Going into writing the record, the quartet had no grand plan, and spread across the continental US, the individual members worked separately, bouncing demos back and forth and building on each others’ ideas. 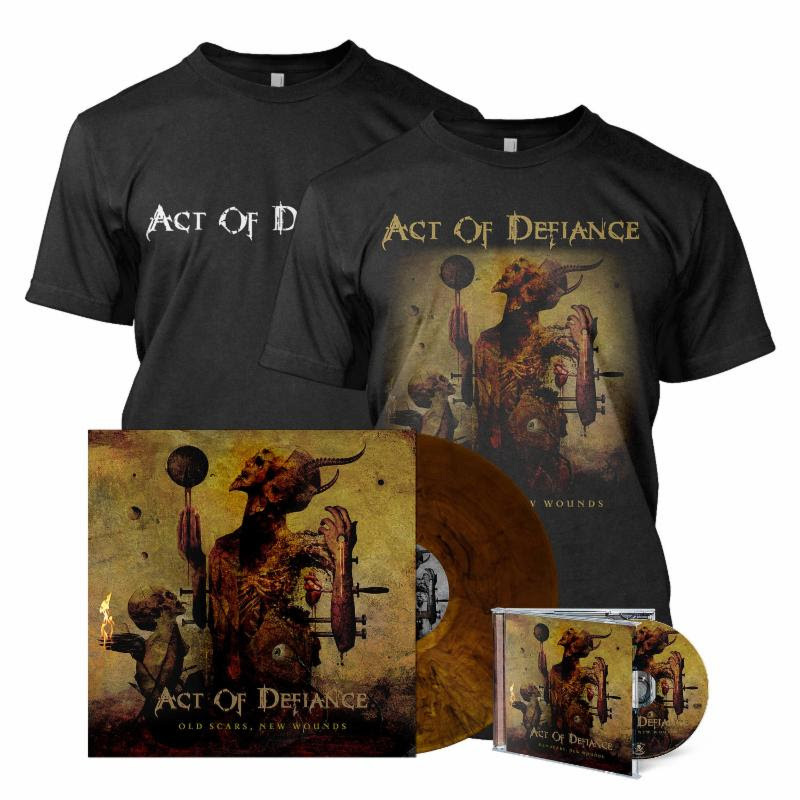 Like many contemporary bands, through taking advantage of available technologies they made a record that is very much a collaborative effort, despite the distances lying between the members’ home bases. Recruiting producer Dave Otero (Cattle Decapitation, Allegaeon) they tracked the record likewise, with Broderick laying down guitars in his own Ill-Fated Studios in LA, Derek and Broderick’s vocals tracked at Red Light Studios also in LA, with Bachand tracking his contributions at Manshark in South Hampton, MA and Drover’s drums were laid down at Atlanta’s Glow In The Dark Studios. Having proven themselves on the road in support of Birth And The Burial both as headliners and supporting the likes of Killswitch Engage, Hellyeah, and Hatebreed, the band are looking ahead to the expansive touring that will accompany Old Scars, New Wounds, and their hunger to get back in front of crowds has not abated in the slightest. Upcoming touring plans are set to be announced very soon. 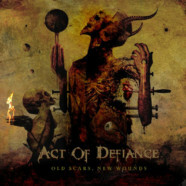 Stay tuned for more news, tracks and videos coming from ACT OF DEFIANCE, in anticipation of the release of Old Scars, New Wounds.